It’s Tangent-palooza this week as we tackle (eventually) San Andreas. Dwayne “The Rock” Johnson wages a one-man war against earthquakes…or something like that. Also, Paul Giamatti apparently showed up on set one day and filmed an entirely different movie. 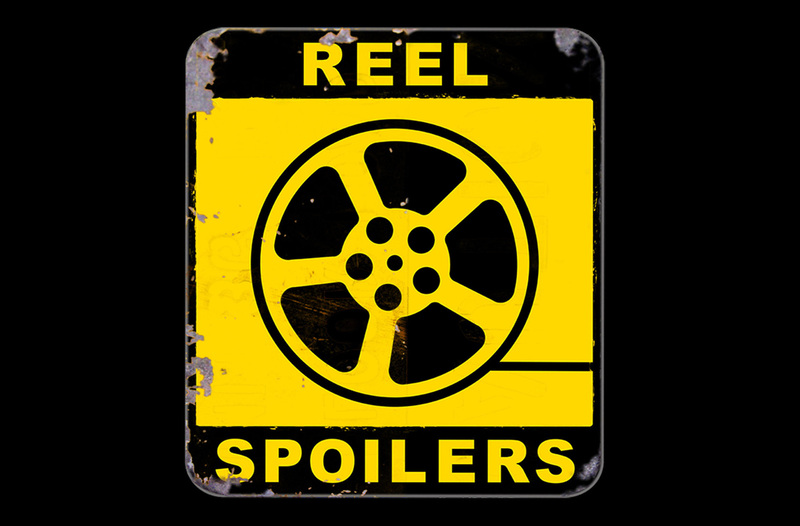 It’s Reel Spoilers #96 – San Andreas. Download Reel Spoilers Episode 96.